We welcomed Jessanne Price as our new Graduate Program Coordinator this spring. She will be working with our graduate students to make sure all deadlines are met and questions are answered. Please come by Johnson Tower 701 and introduce yourself to Jessanne! With Jessanne’s arrival, DeeDee Torgeson is going to concentrate all of her time on her Administrative Manager role. She is still located in Johnson Tower 701, so feel free to stop by and say hello. Dr. David Brody‘s term as Chair of our department has come to an end. We are thankful for the many accomplishments we achieved during his years as Program Director and Chair. Read Dr. Brody’s farewell note by clicking here. Dr. Craig Hemmens took over the position of Department Chair this semester. We welcomed him to WSU and to our department last semester, and now we welcome him as our new department leader. Read Dr. Hemmens’s note by clicking here. Lastly, we have yet another newborn addition to the department. 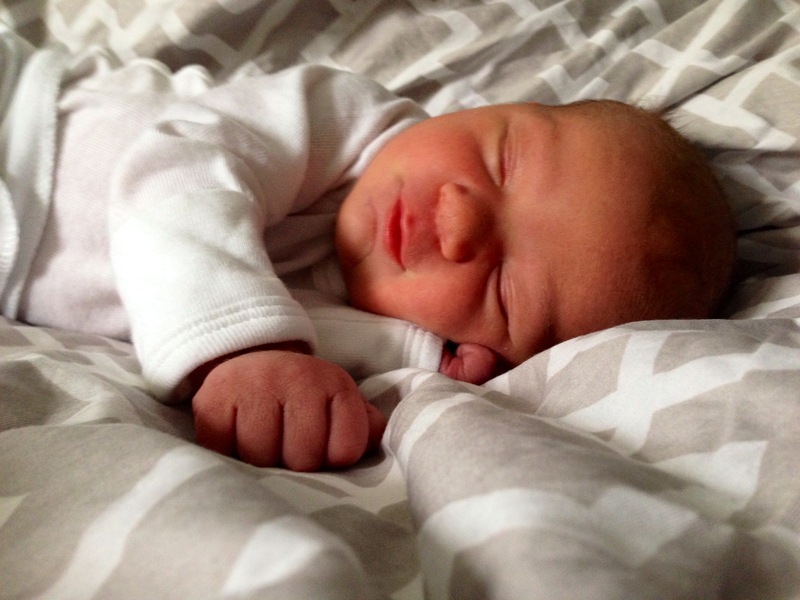 Dr. Melanie Neuilly gave birth to Grace Marie Wolf on February 16, 2014. Weighing in at 8 lbs., 5.6 oz, Grace is 21 and 1/4 inches long. Mom, dad, and daughter are doing well.